Want more automated workflows? How about extending what you can already do with Daylite? 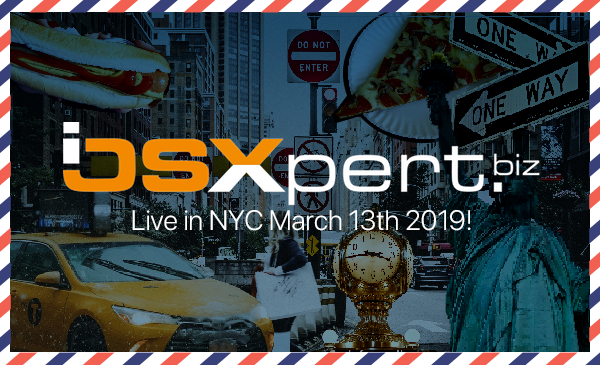 iOSXpert is travelling across the Atlantic to Manhattan on Wednesday, March 13th to show you how small businesses can have a big impact with Daylite. iOSXpert, Marketcircle Master Partner from Germany, will be hosting a FREE educational and networking event in the Belgian-American Chamber of Commerce. They’d love to see you there! Free lunch with delicious Belgian beer! Networking opportunities with other businesses who use Daylite including iOSXpert themselves! Did we mention Belgian Beer? They’re also offering a special consulting deal, which is available to anyone who attends this event. If you book an in-person, 2-hour session on March 14th, or 15th, you will receive a 1-hour follow-up online video consulting session for free. Save your spot for this amazing event now before they’re all gone! Learn firsthand the benefits of using iO Plugins with Daylite to create complete business solutions.